Designed to help little campers’ creativity flourish, each day we will get elbows deep in a different project. 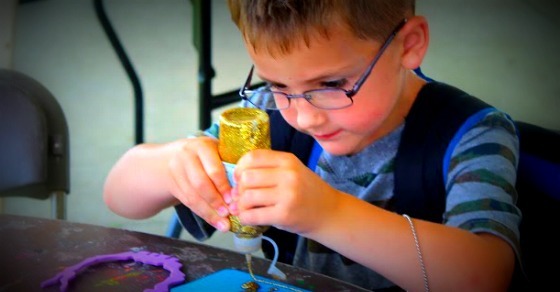 These will include paint and pottery, tye-dye, foam crafts and a variety of other projects, all customized for the little hands of these younger campers. Make sure your camper wears “painting clothes” because we WILL get messy!